For the past couple of days the thought of having a food storage has been on my mind a lot. You would think that for someone who coupons every week that I would have a good food storage built up. Well...I don't. I usually stock up on items like shampoo, toothpaste, household cleaners, and what ever else I can get at a super low price. I always get skeptical on majorly stocking up on food because I fear it might go bad before I use it. I have stocked up on a few things but not a lot. I have a good amount of pasta noodles, cans of tuna, and peanut butter. That is about it. I felt like I should get into "prepare" mode. And fast! But how can I build up a food storage in a good amount of time without breaking the bank? Really, there is no sound way to do this fast. It takes some time but if you keep to it, in no time you will have a decent food storage in the making! I feel that having a food storage will not only help me but I will be able to help those around me if necessary. There has been much council about building a food storage through government agencies and church leaders. Surely there is a reason why it is encouraged. Surely I can buy a few extra items each week and be prepared for what waits ahead. I could not bear the thought of a disaster happening and my husband and children having nothing to eat or drink. It would be heart breaking. Especially if I knew it was something I needed to do, but never did it. 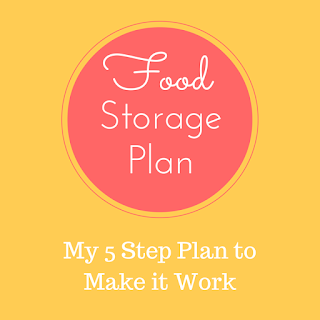 I have come up with a 5 step process that I am going to follow to help me build a food storage and I would like to share it with you. Create a space for my food storage - I live in a tiny 2 bedroom apartment and trying to make space for a food storage has been a bit tricky but I managed to shift things around and clear about two shelves in a closet. I plan to go to the Dollar Tree to find some small storage compartments to get smaller things in my food storage organized. Use Pinterest and see what you can come up with to help organize a food storage. I have found a couple good ideas to use. Do my research - Research food storage? Yes. Apparently there are dos and don'ts in the process of building and maintaining a food storage and I really have no idea what those are. 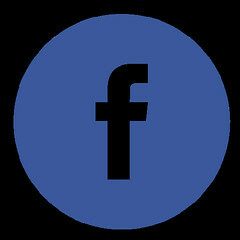 So I will be doing lot's of reading on how to achieve a great food storage. 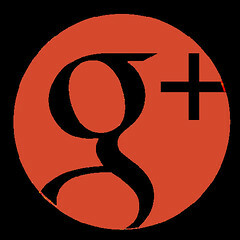 Pinterest is a great place to find information and also finding other articles through Google search. 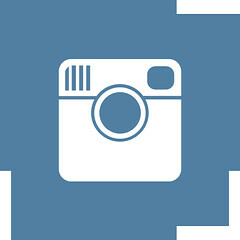 Create a plan/make a list - Coming up with a plan has been pretty easy so far. I have an idea of how I am going to start building my food storage. I will be doing it on a weekly basis, each time I do my grocery shopping. I have also come up with a list of essential items a basic food storage needs. Don't forget items like toilet paper, candles, and a water storage as well for emergencies. I will mark off the items on my list each time I buy them to keep track of what I have. Always buy one or two items each shopping trip - My plan is to buy about two items, maybe more if I can afford it that week, and add it to my food storage. Another way to start building is by setting a weekly food storage budget. I have seen a few examples of a $5 per week food storage budget. Either way would work and you will start seeing a great food storage build over time. Use coupons - This for me is a no brainier because I use them every week for shopping but I want to encourage all of you who don't use coupons to start to use coupons to build up your food storage. If you set a weekly budget of $5 and use coupons in that budget, some weeks you will be able to double what you buy for your food storage and it will build even faster. 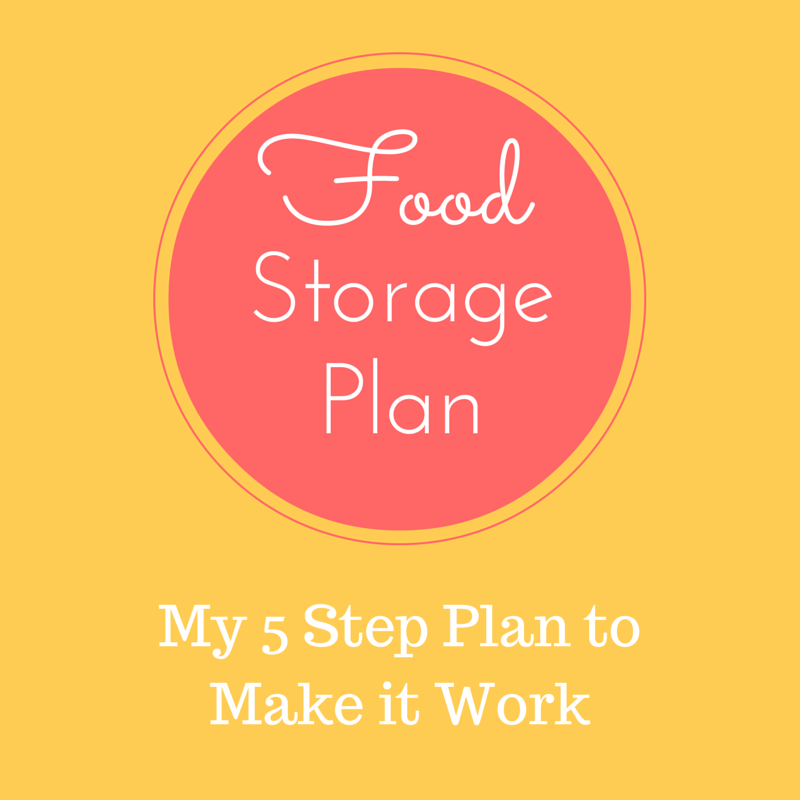 I am excited to start this process and see how big I am able to get my food storage. I know this will relieve stress and help me feel better about what may come. What are some easy ways you have been able to build your food storage? Was it a hard process?